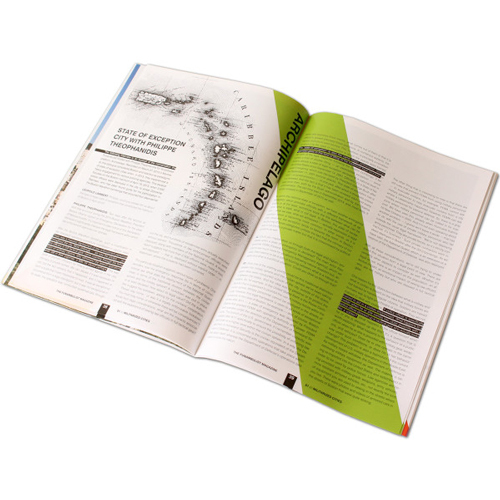 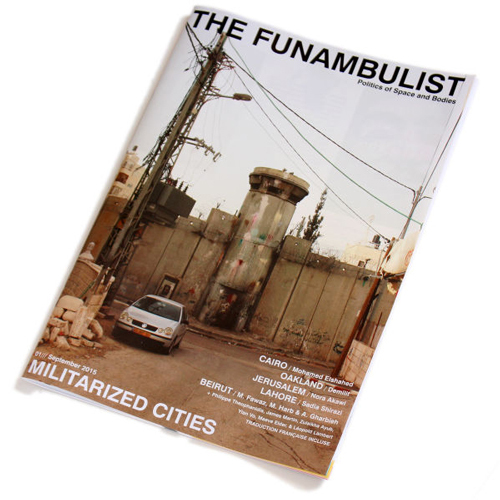 The Funambulist is a periodical on the politics of space and bodies. 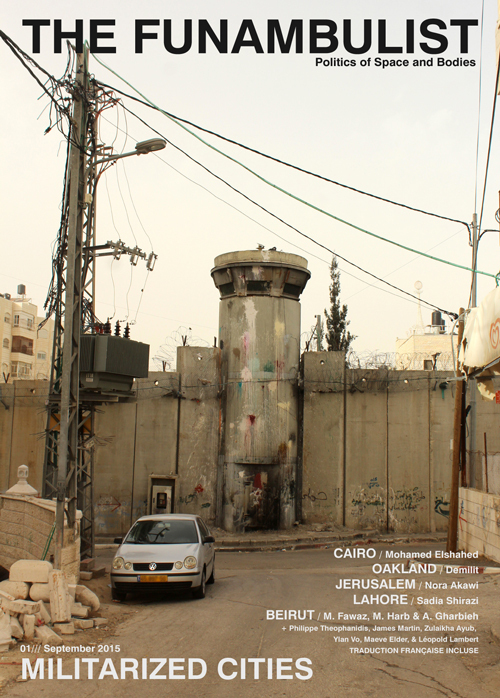 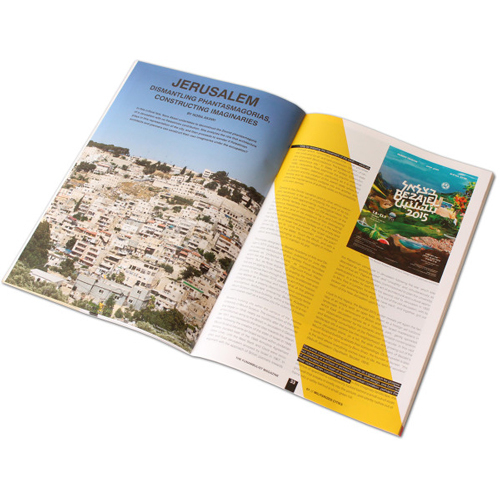 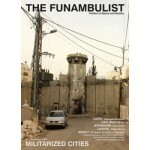 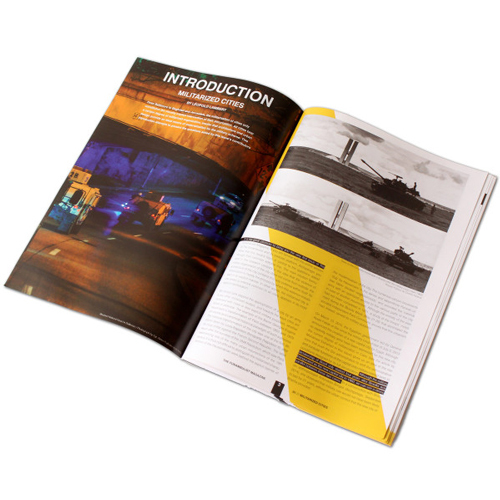 The first issue of The Funambulist Magazine argues that all cities contain a certain degree of militarization. 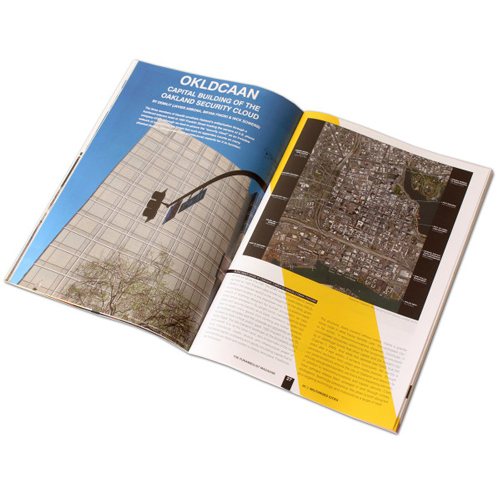 From Lahore to Oakland, CA, the use of walls and other architectural apparatuses of control vary; yet, they all bear witness of the will for architecture to organize bodies in space. 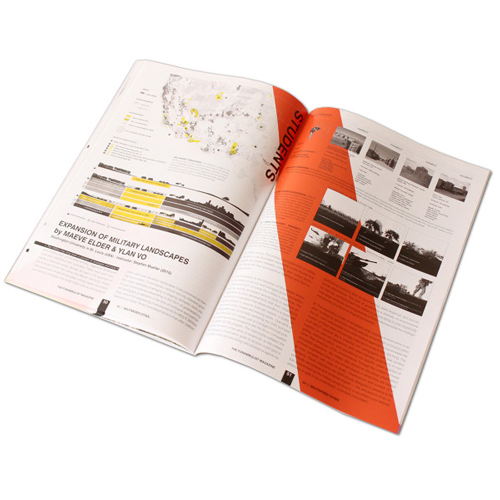 This issue first introduces militarized cities (Léopold Lambert), then explores Beirut by mapping its security meusures (by Mona Fawaz, Mona Harb & Ahmad Gharbieh), the architecture of in-/security in Lahore (by Sadia Shirazi), the militarized landscape of Cairo (by Mohamed Elshahed), the capital building of the Oakland Security Cloud (b Demilit (Javier Arbona, Bryan Finoki & Nick Sowers) and Jerusalem's imaginaries and phantasmagorias (by Nora Akawi).